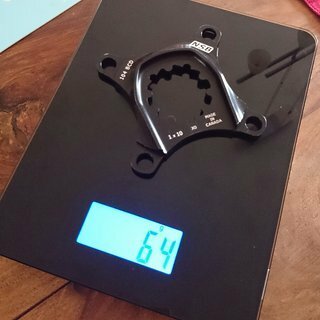 The NSB 1×10 Spider replaces the stock chainring spider so that you can run smaller chainrings on Truvativ X0, X9, S2210, and S1400 cranks. The NSB 1×10 Spider is designed to use any standard 104 BCD 9 or 10 speed chainring. There are no mounting holes for the granny ring and the single ring’s position has been moved to give a better chainline throughout the entire gear range. 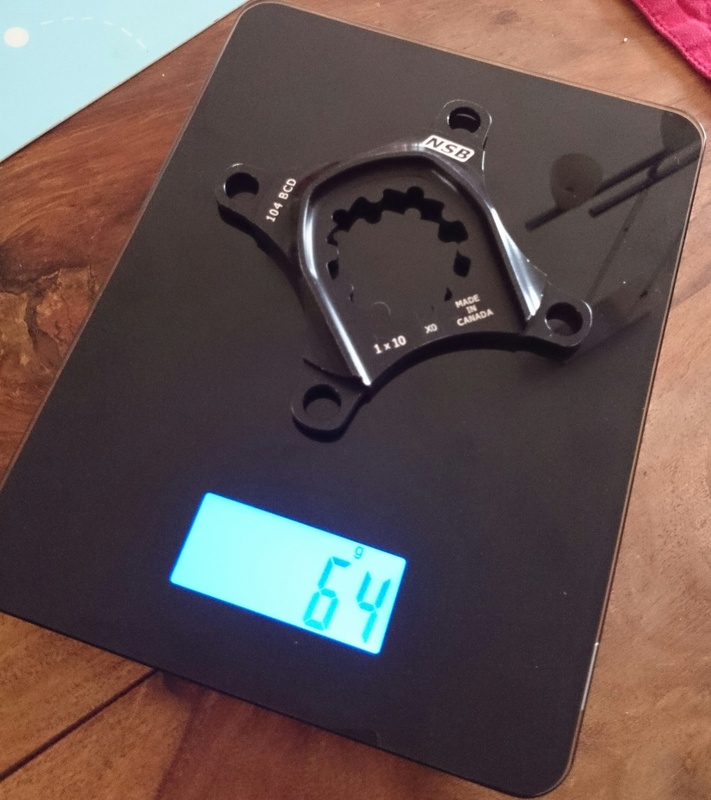 The chainring tabs accept any standard bashring for DH or aggressive All Mountain bike applications.